Welcome to the home of new homes. 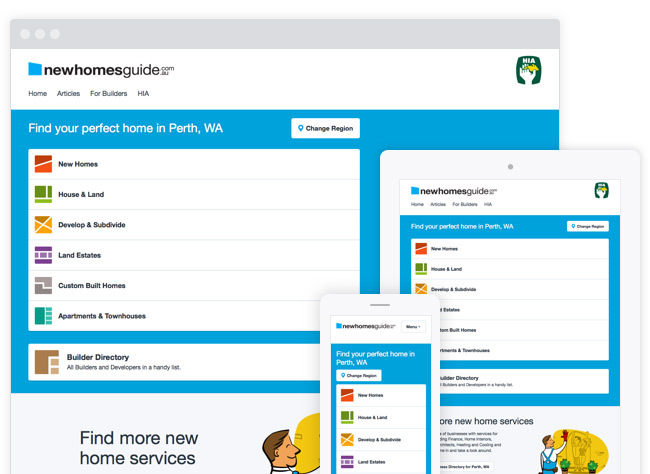 Since 2011, newhomesguide.com.au has led the way bringing Australians the most beautiful new homes and the best new home builders. Today, we continue to help with the best new homes information for you. Get more Help from Us. For more help from us, submit this form today.